4 Bedroom Detached House For Sale in Uxbridge for Guide Price £975,000. WATERSIDE - Located on the outskirts of the village of Harefield this fabulous property affords versatile accommodation in the most idyllic waterside location. 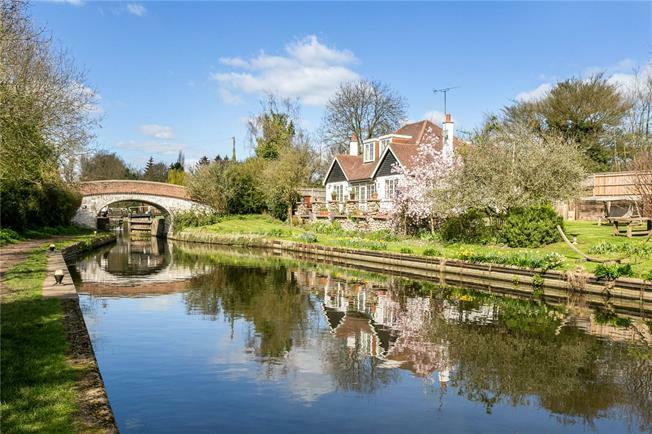 Situated alongside the Grand Union Canal lies this charming four bedroom detached cottage with off street parking for several cars. This former lock keepers cottage has been extended and refurbished by the current owners and now offers great accommodation over two floors. The ground floor accommodation boasts three reception rooms to include the sitting room with fire place and access to the gardens, dining room overlooking the gardens and the Canal and a study/bedroom four. There are two further bedrooms to the ground floor one benefiting from an en-suite wet room and separate wc. The fitted cottage kitchen/breakfast room with oak fronted cabinets and granite work tops enjoy an open fire place. The first floor boasts an impressive master bedroom with two en-suite facilities. The en-suite bathroom has underfloor hearting and a double shower cubical to the other en-suite. The bedroom has plenty of storage with two walk in wardrobes. The two windows seats provide lovely views over the Canal and lakes beyond. The property is surrounded by some beautiful countryside with the Grand Union Canal and River Colne offering good opportunities for walking cycling, riding & water pursuits. The local area also has good sporting facilities which include golfing, local cricket club and water sports at the Aquadrome. Rickmansworth is three miles distant and caters for specialist and daily shopping requirements to include the food halls of Marks and Spencer, Waitrose and Tesco. More extensive shopping facilities are available in the larger towns of Watford and Uxbridge. At Rickmansworth there is the Chiltern Line and Metropolitan railways to London Marylebone and Baker Street respectively (approximately 25 minutes). Denham Station also provides a train service to London Marylebone. The surrounding area is well supplied with schools both state and private. 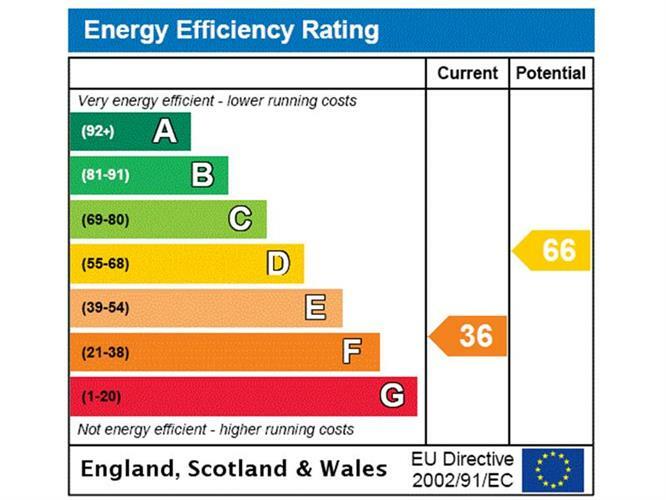 Further details can be obtained from our office in Rickmansworth. Harefield Village has a selection of local shops, pubs and amenities. Sitting in delightful grounds of approximately 0.48 acres this charming cottage enjoys a waterside setting. The landscaped gardens are mainly laid to lawn with a fruit orchard, vegetable and flower beds providing a unique and tranquil surrounding. With the Grand Union Canal flowing to the side of the gardens there are ample seating areas to enjoy the setting. The property benefits from private parking for several cars and storage/workshop area accessed from the electric gates with an intercom system. With a good few hundred feet of canal frontage you have plenty of room for a private mooring (subject to the Canal and River trust).